Evolution Creation prides itself in offering South West London with superb Design and Build Services. Our background in architecture and design, ensures we create unique living spaces for our clients by focusing on each household’s individual budget requirements. 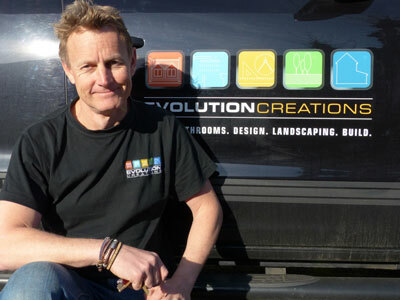 Sean Tilling, Founder, Proprietor and Director of Evolution Creations Wimbledon, completed a degree in architecture at The University Of Natal, Durban, South Africa. Although he began his career in an office environment, he soon started juggling between office activities and physically working on construction sites. Having the knowledge and understanding of how a project develops as an architectural concept to a set of drawings to materialising on site with minimal fuss and attention to detail is the value at the heart of every job that Evolution Creations undertakes. Our established and growing list of clients share in that value in seeing their ideas brought to life, in their own homes. By hardworking, qualified, skilled craftsmen; all expert in their fields who are fully committed to your satisfaction. Evolution Creations provide the complete quality service from design through to finished build, with a keen eye for detail every step of the way; and with the client involved as much or as little as they desire. BA (Hons) Architecture; Post-graduate Diploma Architecture. Started his career as a builder before studying Architecture. He found an ideal place with Evolution Creations to offer his considerable design and practical skills for your home. 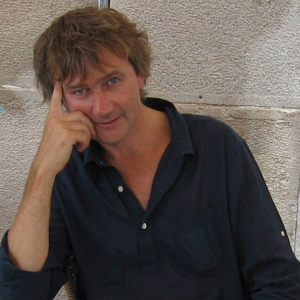 Prior to the Evolution Creations Team he worked in the leading international Richard Rogers practice. His ideas have featured in many of the most prestigious buildings in London including One Hyde Park and the Leadenhall Building. Assuring you of many options to realise your plans in style. For the very best value for money. Matt grew up in a small quiet coastal town in South Africa. He moved into the building industry by spending time on projects of all types and descriptions and hasn’t looked back. Matt’s can do positive attitude helps to get the best work and results out of his team. A strength of Matt’s is his ability to communicate with clients in such a manner that it creates a professional and yet friendly atmosphere on site where the client always feels comfortable discussing the finer details of the project in detail. He puts his heart and soul into delivering exactly the results that his clients are looking for. Gavin hails from Swaziland and has always been hands on!! 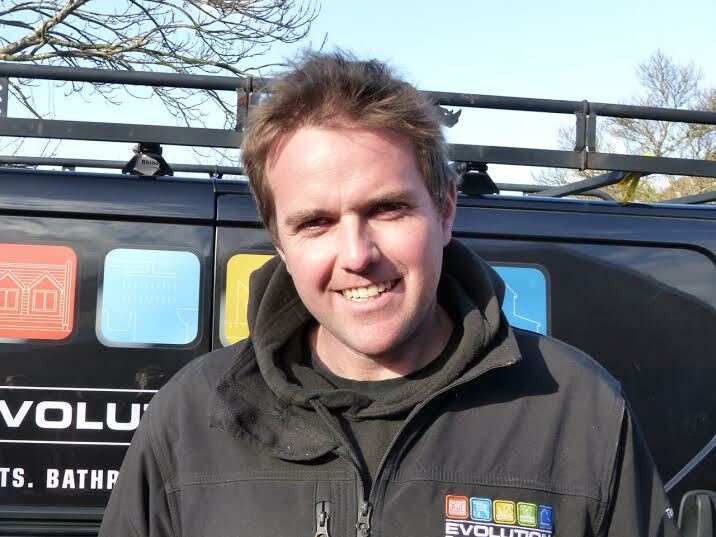 He first joined Evolution by working with the Landscaping Team. Gavin ran landscaping projects and found that he was being drawn more and more towards the build side of things. 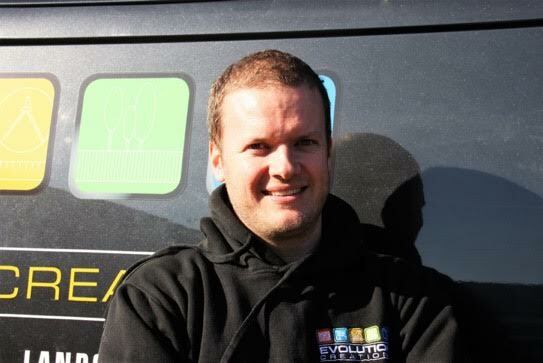 He improved his CV by achieving a NVQ2 Plumbing and Heating Course and then joined Evolution Creations. 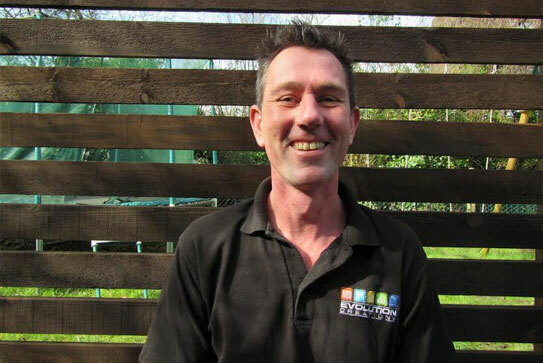 After spending time on site working through numerous loft, extension and refurbishment projects Gavin eventually gained enough experience, working with Evolution for six years, to oversee projects as a Project Manager. Upon leaving school Carl trained as a cabinet-maker in New Zealand working for a bespoke kitchen design company for four years. His career took off when he had the opportunity to work in Florida, where he also trained as a boat-builder working on superyachts as well as maintaining his love for cabinetry . His travels eventually brought him to the UK where he permanently settled. 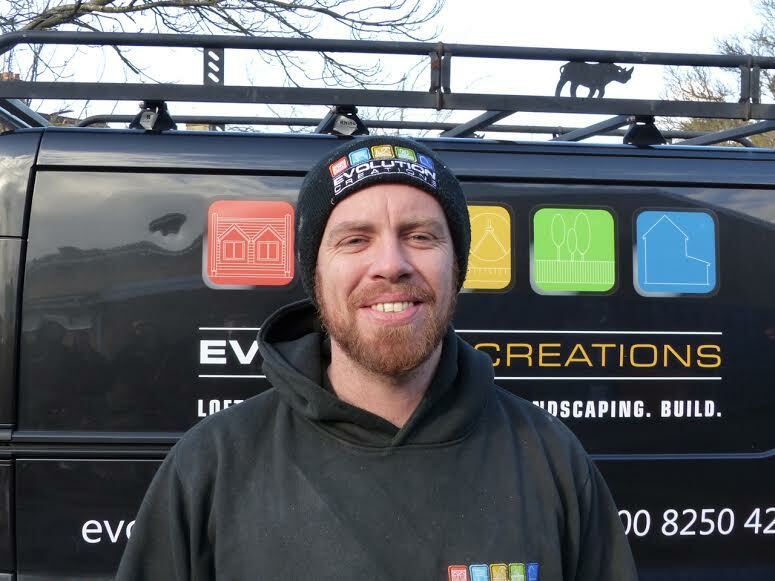 Carl has worked alongside Sean with ST Design and Build now known as Evolution Creations for the past 9 years based in and around the Wimbledon area. On the job he has only strengthened and developed his skills, mastering all aspects of the building trades and isn’t afraid to put his hand to even the most difficult of tasks. With his abundant knowledge of the building industry as a whole Carl now oversees projects as Project Manager where he works closely with clients to see their dreams come to fruition. Among the most versatile and far-sighted landscape gardeners working in Britain today to transform even unpromising “befores” into beautiful and practical “afters”. Constantly ahead of the game designing with leading edge materials to produce constructions that will last and look good far into the future. Clients take pleasure in living with Evolution Landscaping’s creations. We have a wealth of knowledge and understanding of modern living and an eye for the aesthetic nuances that equip us to evolve your garden into something truly pleasing to your individual tastes. Gus finished his schooling in South Africa and then went to university where he completed a degree in Mechanical Engineering. One of his majors being fluid dynamics and pumps. Disillusioned with the industry and working in an office he took up an apprenticeship with a plumber. Before moving to England, he also completed a comprehensive tiling course which has stood him in good stead. This has allowed him to recognise the advantages and disadvantages of tiles made from different materials and also advise potential clients on the aesthetic and practical benefits. Once in England he teamed up with a business partner and together they subcontracted to a very exclusive bathroom supply and design company in Wimbledon Village. 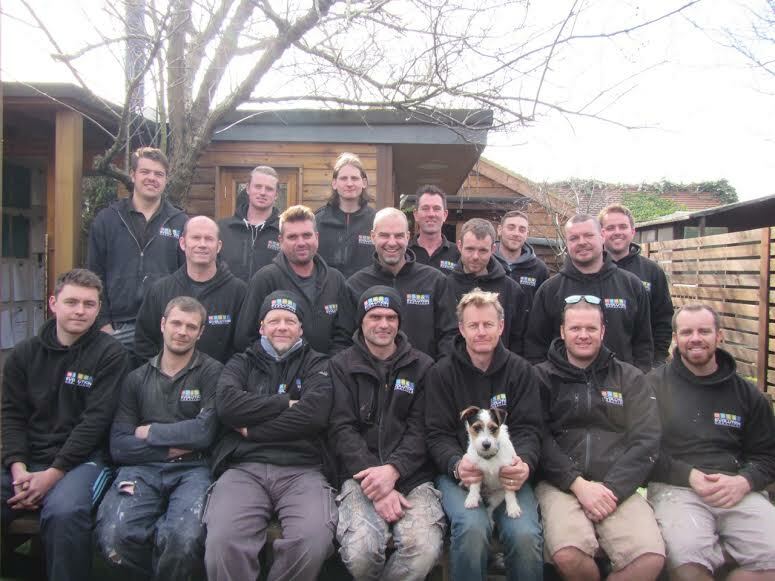 After a year and a half of subcontracting to them they both went out on their own and Gus has now been designing and refurbishing bathrooms for eight years. 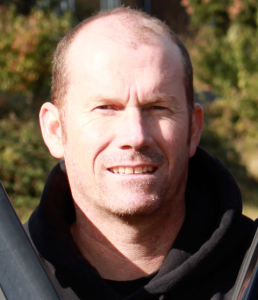 Gus prides himself on the fact that not one of his bathrooms looks alike and that he has built up an excellent rapport with his clients over the eight years, so much so, that to date all of his work has been obtained via word of mouth. Good client relations and high level of workmanship are the key factors to which he attributes his continued success.